Feel free to contact us by filling the contact form, sending us an email or calling. All the technical information about our services is provided only upon receiving the request by contact form, email or opening a support ticket in client area. Krokuvos str. 13, Vilnius, Lithuania. We accept a variety of different payment methods. Fast bank transfer payment method is using "Payment Initiation" or "BankLink" services to collect payments. Payment confirmation usually takes up from one to ten minutes. Please see a list of banks and other financial organizations in European countries, from which payments are accepted using this method. 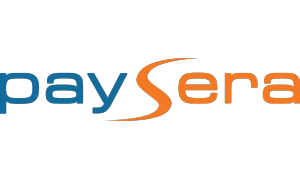 Payments from Paysera accounts are accepted from all countries. Czech Republic - "Česká spořitelna", "ČSOB", "Equa bank", "Fio banka", "GE Money Bank", "Moje banka", "Raiffeisen banka", "UniCredit Bank". Estonia - "LHV", "Luminor", "Swedbank". Latvia - "Luminor", "SEB", "Swedbank". Lithuania - "Danske Bank", "Luminor", "SEB", "Swedbank". 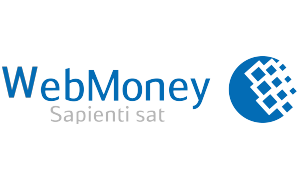 Slovakia - "ČSOB", "mBank", "OPT banka". 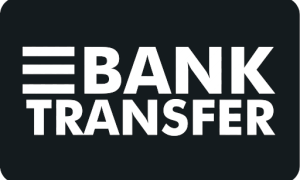 Bank transfer - SEPA countries only. Orders, paid by bank transfer, are activated after funds received. 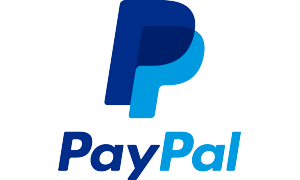 PayPal, credit card (processed by PayPal). 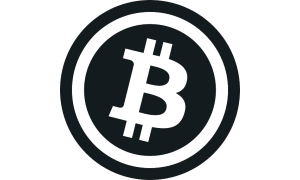 Bitcoin and over fifty altcoins, including Litecoin (LTC), Ethereum (ETH), Zcash (ZEC), Dash (DASH) and Ripple (XRP) (payments processed by CoinGate).